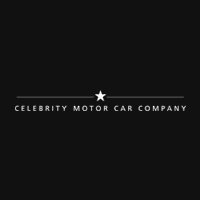 Celebrity Motor Cars has always been committed to being an essential part of the social and economic well-being of the local Morris County community. Part of the auto group’s culture is to build positive, strong relationships within their community as well as their customers. Below is the official press release from our Thanksgiving Turkey Drive, supporting the Community Soup Kitchen of Morristown.